The name Zanzibar gives you a magical, romantic and exotic thrill. The island has been a stopping point for traders since the time of the Egyptian Pharaohs. Consequently a wonderful cultural mix of Chinese, Indian, Arabic, African and European people emerged. 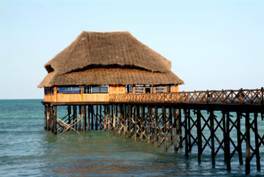 The main attractions of Zanzibar are both the old stone town and the beaches. The town is declared a World Heritage Site by UNESCO and has narrow, winding streets, a distinct Arabic flavor and a number of interesting places to visit, such as old slavetrader houses, the Fort, the People's Palace, the dhow harbor etc. There are also several cafes and restaurants where you can relax and enjoy fresh, seafood dishes. Outside town you have beautiful beaches on the eastern side of the island. 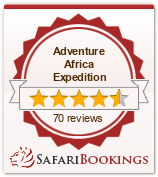 An excellent beach vacation offers scuba diving, snorkeling, swimming, biking and just relaxing.